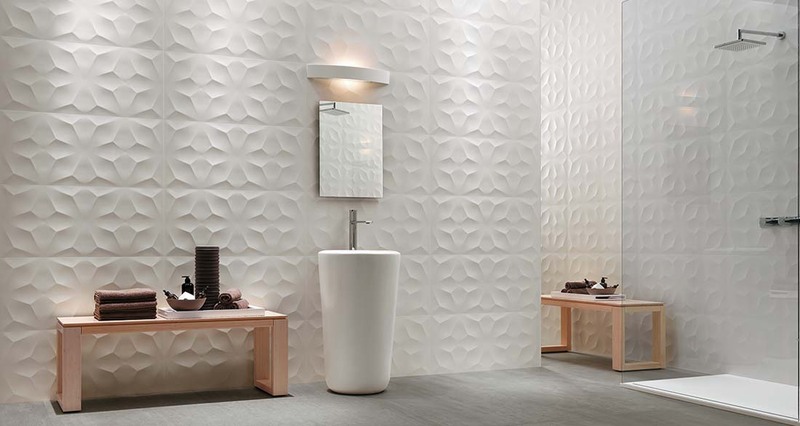 Ceramic and porcelain tiles for wall tiling. Primarily bathrooms and kitchen surfaces. 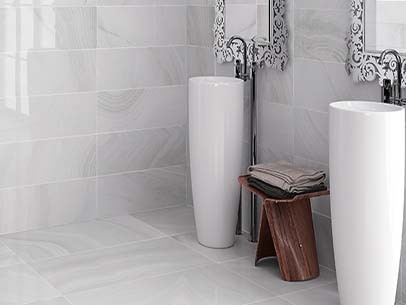 From hand made faience, delicate mosaics to hard wearing porcelain tiles. Easy washable clean low maintenance perfect for bathrooms. 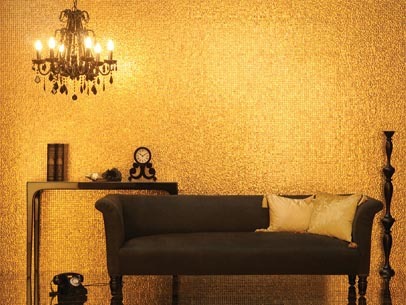 Gold leaf mosaics. Glass tesserae with real gold leaf backing. 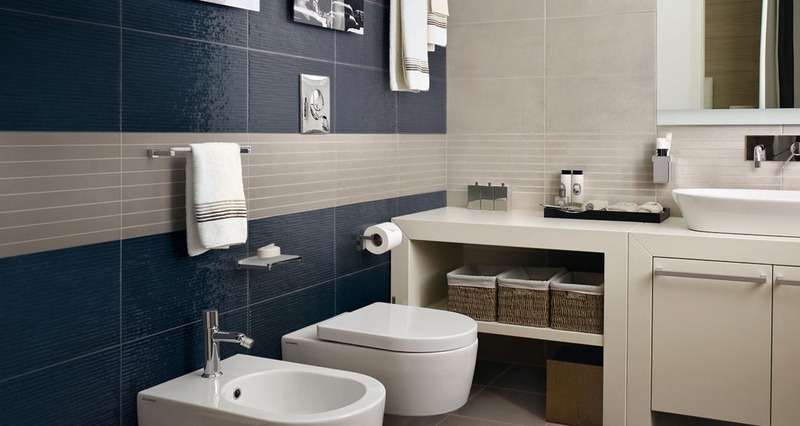 We have a large selection of mosaic tiles ranging from ceramic and glass to wood and steel. Hand made ceramic tiles with luscious transparent glazes in crackle effect. 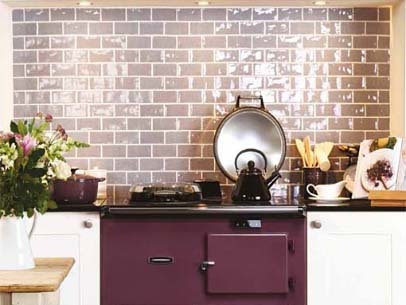 Perfect for kitchen splash back or feature walls such as that pictured with aga.